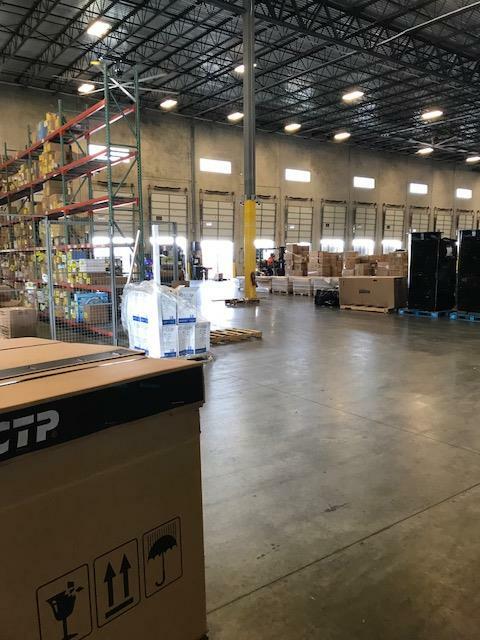 Photos of Hyde Shipping Corporation’s new state-of-the-industry facility located in Hialeah. 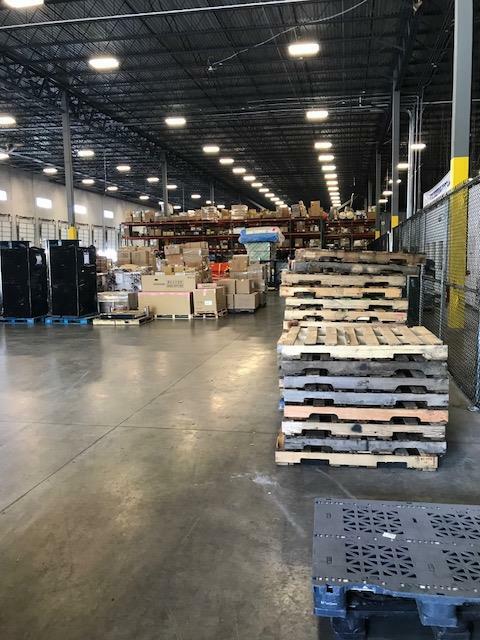 The 70,000 SF site with industrial height complete with ceiling fans accommodates all activities including stevedoring, consolidations, warehousing, receiving and clearing ships. The site also has a large LCL operation. Hyde Shipping Corporation, led by esteemed industry icon Al McNab, and his daughter Lori Brantley, is a longstanding PEA Board Level member. for generations over many, many decades. My mom grew up working on ships in Belize." May they continue to serve and be a part of PEA for generations to come!